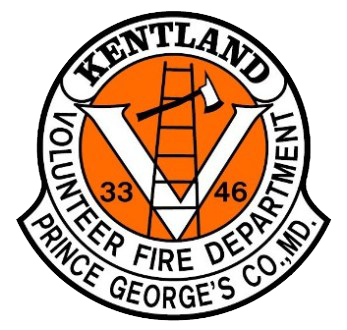 At 0930 on June 20th, while the men of Kentland were beginning their daily equipment check-offs, Engine 331 was alerted to Box 33-03 for the reported house fire on the 2200 block of Columbia Avenue. Engine Company 33 arrived to find smoke showing from a one-story, ordinary construction, detached single family dwelling with police already on scene assisting one patient out of the house. As the backstep men stretched the 250’, 331’s officer assumed command and completed a 360 of the structure, revealing a fire involving the contents of an addition to the back of the structure. Engine 331’s crew made quick work of the fire, while also completing primary searches and beginning horizontal ventilation. The fire room was quickly cleared and preserved for the fire investigators. This is the 5th fire for the men of 33 since Saturday.